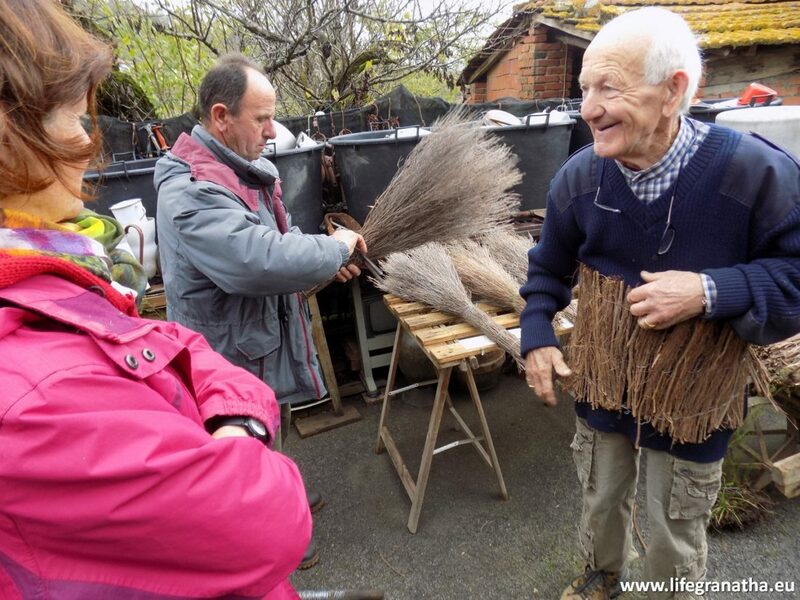 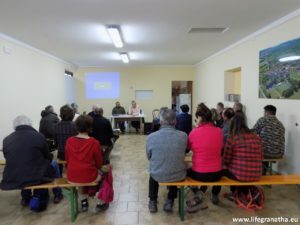 On November 24, the “I Granatai in Valdambra” event was held in Pietraviva, in the municipality of Bucine. 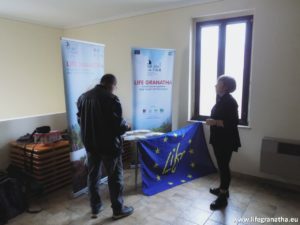 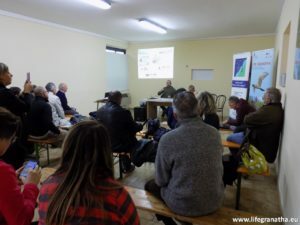 The event was an opportunity to present the LIFE Granatha project, in a sort of twinning between the moors of Pratomagno and Valdambra, a land in which the cutting and processing of the heather has been a very important economic activity for all the community. 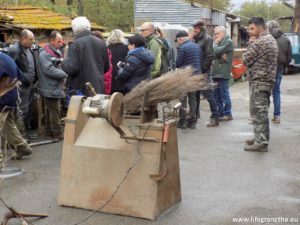 To make the day particularly interesting, the practical demonstrations of Mario, former clipper and builder of grenades, and the eccentric “Whistle”, creator and builder of a machine for the packaging of grenades.